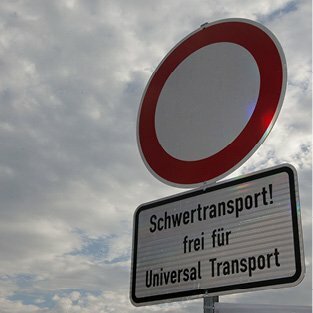 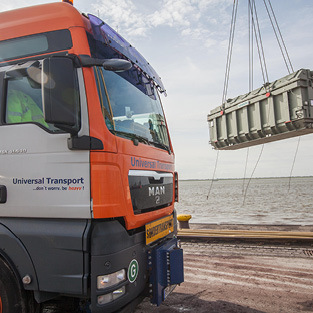 A photo taken by the Universal Transport´s photographer Frank Horstmüller, was selected as the “transport image of the Year” by the Global Project Logistics Network (GPLN). 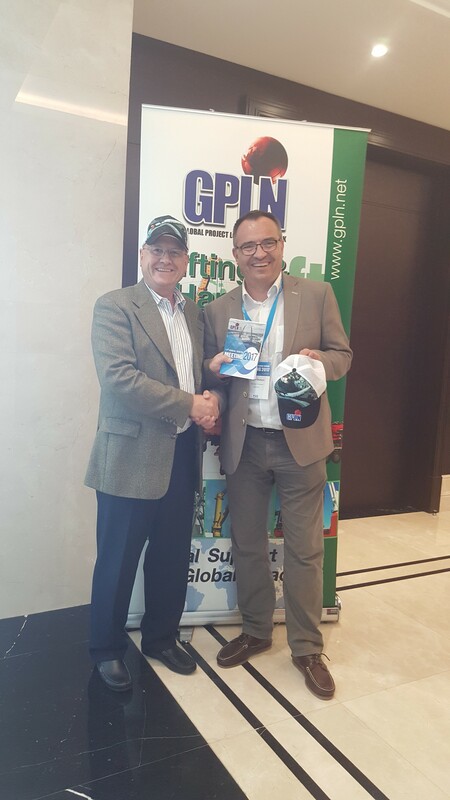 Six pictures were presented to the participants of the GPLN meeting. 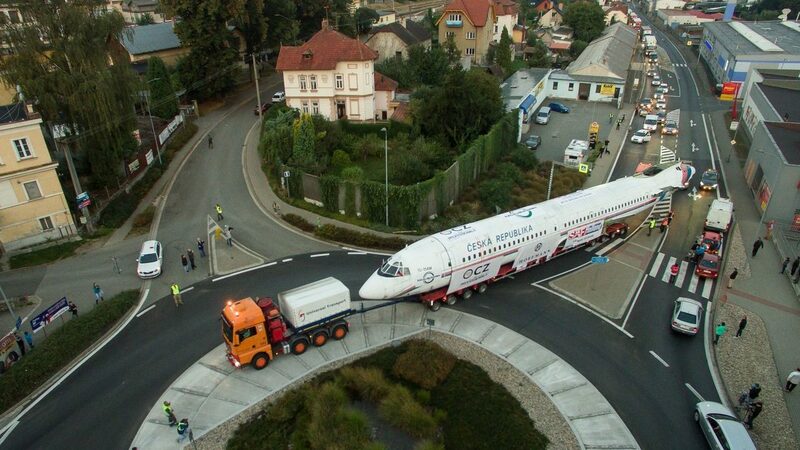 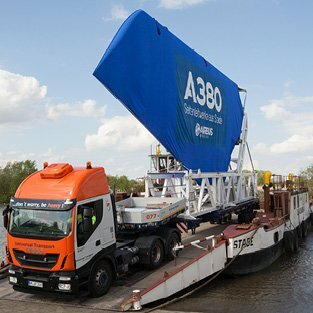 180 guests from the world’s largest project transportation network decided on the motif of Universal Transport, which shows the last transport of the former Czech state aircraft. 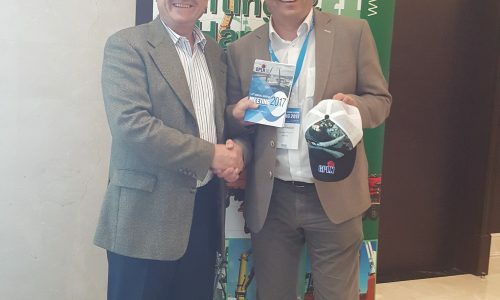 On the side lines of the event in Dubai, the award was accepted by Holger Dechant who received the prize from the hands of Luzius Haffter, Executive Director of GPLN. 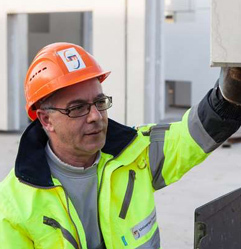 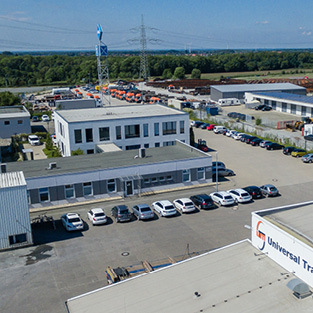 The Universal Transport Managing Director extended the praise to the Prague branch, especially to Martin Ludvik, for his commitment to participate in the competition, and paid tribute to Frank Horstmöller, who took the award-winning picture.